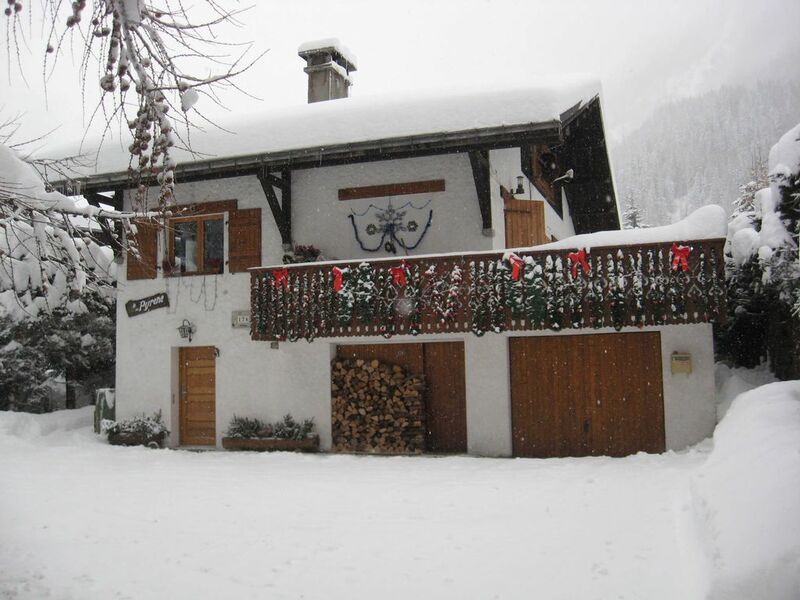 Accommodation is situated in a nice, quiet neighbourhood with no traffic noise, but very near to bus station in the main street Chamonix-Argentiere.. This is my first holiday in self-catering accommodation which represents very good value for money, as it is clean, kitchen is well equiped, availability of hot water all the time. The transport links are very good with buses and regional rail service is nearby but personal car is highly suggested. The owners were very helpful, friendly, cooperative and very kind which represent a very good customer service. I recommend This clean, comfortable, light and airy accomodation , with french doors to the garden. We thoroughly enjoyed our stay in Argentiere, it has to be one of the best city breaks we have experienced, plenty to see and do in a safe and secure place. Des hôtes très agréables et aux petits soins, un logement confortable , propre et bien organisé (deux salles de bains, c'est pratique), un chalet situé à coté des pistes et des télésièges, pas de bruit : un très bon séjour et une adresse à recommander.